Until recently, underfloor heating was seen as a luxury only for expensive new houses around Brighton and Hove. 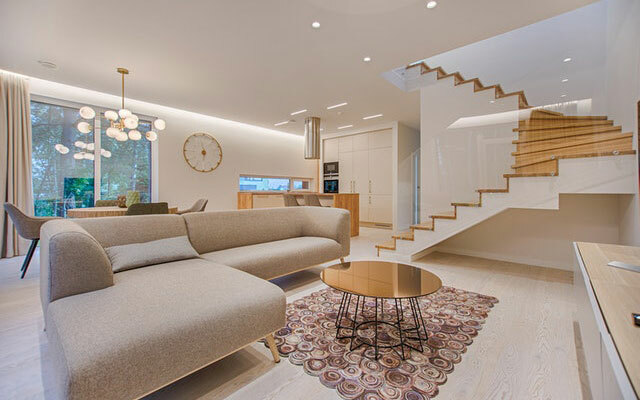 Fortunately, the energy efficiency and perfectly distributed heat of underfloor heating is now much more widely available as we can retrofit underfloor heating into a wide range of properties with a large variety of flooring types. 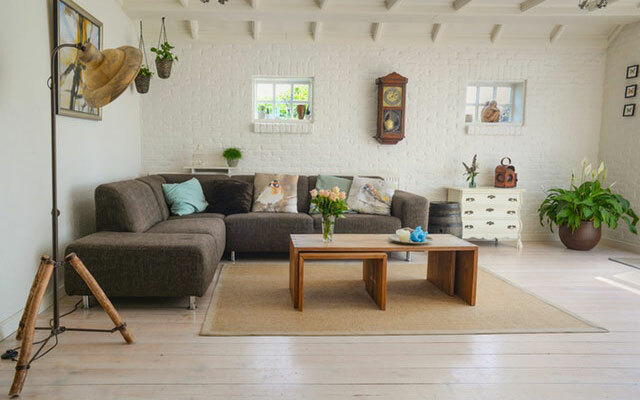 Because everyone’s property and needs are different, we can advise you on the best underfloor heating system for your home and install it in the most energy-efficient way possible. Who wouldn’t want to walk around on a lovely warm floor in the winter? That isn’t the only benefit of underfloor heating though. Unlike conventional central heating systems, which use radiators in one or two places in a room to heat the whole room – meaning the heat is uneven being very warm near the radiators and cooler further away from them – underfloor heating can cover the whole room evenly. It works on the basic principle of heat rising to heat every nook and cranny of a room from the bottom up where you really want the warmth. This means the pipes under the floor don’t need to heat up as much as radiators so heat up quickly and use less energy to do so. If you are renovating your home including a new floor, or adding an extension or building a brand new house, installing underfloor heating can be a cost-effective alternative to traditional radiators. DIY enthusiasts and homeowners looking to save money can install underfloor heating themselves but if they aren’t experts in this area, it’s possible they won’t get the maximum energy saving benefits from their system or have an underfloor heating system that works as effectively as it could for their property. Professional underfloor heating experts can help you choose the best system for your property and install it to maximise efficiency and effectiveness as well as giving you advice on how to get the most out of it over the years to come. At Pierson Heating, we have been installing underfloor heating systems in all types of properties around Brighton and Hove for many years now so know which systems will suit particular property and flooring types. Our qualified and experienced fitters install underfloor heating using the most appropriate materials, tools, insulation and techniques for each individual property to get the most life and energy efficiency out of the system. 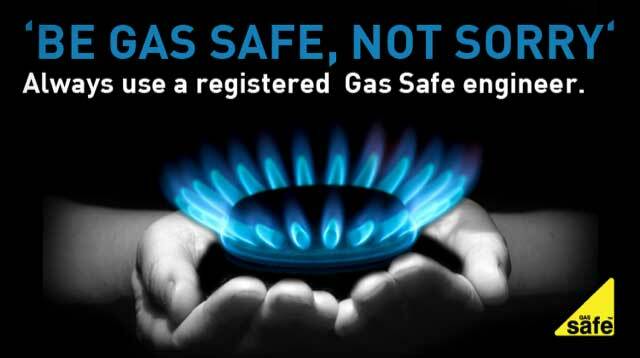 As Gas Safe Registered fitters, they can also ensure everything is done safely. If you are renovating a property, adding an extension or building a new house, installing underfloor heating could be a great option for energy efficient, even warmth in your home. Speak to us at Pierson Heating on 01273 590078 for impartial advice on the right system for you and a quote to install it for you.